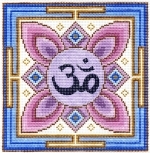 These are hand-painted needlepoint designs, painted with acrylic paints on top quality Zweigart canvas. 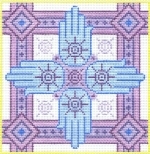 ***Please note that what I offer here are canvases only; yarn is not included. 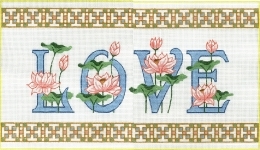 Please see the link at left for websites that sell yarns, threads and fibers for needlepoint. 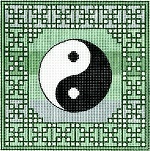 News update: I have set up a group on Facebook to publish updates for this website. 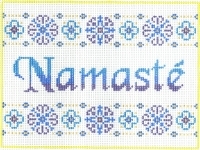 If you are interested in joining you can find it at Spiritual Needlepoint. 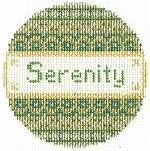 I also have a Facebook page at Spiritual Needlepoint. Please respect my work and do not copy my designs. Thank you.